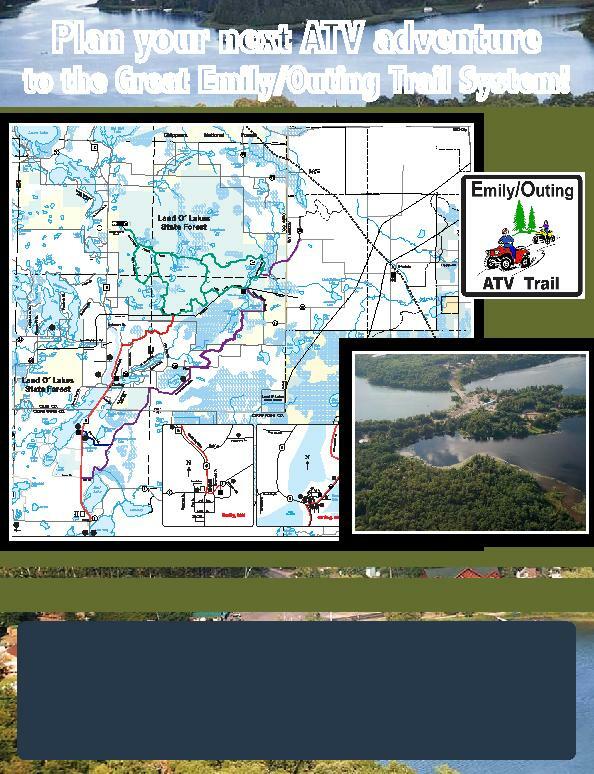 to the Great Emily/Outing Trail System! listing the new USNG Grid number that will be placed along the trail. for that type of OHV use. closed for that type of vehicle use. assumes no liability as to map accuracy or information contained. "B" trail and Community Hall Rd. "B" trail and Pikus Forest Rd.